Jeepney Photos Photos by Samuel E. Warren Jr. Editors, bloggers and webmasters, if you need photographs of jeepneys for your publication, blog or website, you might want to check out my “The Samuel E. Warren Jr. 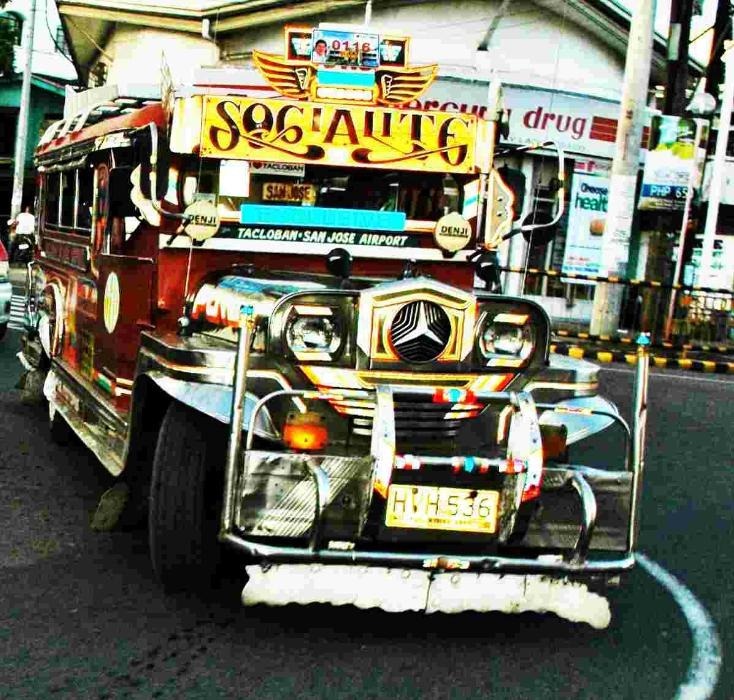 I Love Jeepneys Photo Album on Picasa. 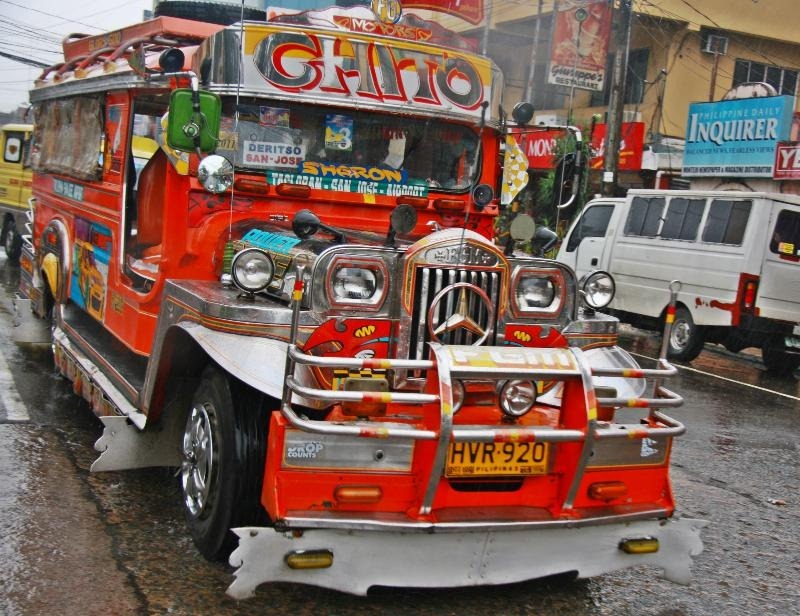 Jeepneys lack the debonair style of the American “muscle cars” and would never be mistaken for a foreign race car. Yet, the Philippines’ jeepneys are flexible, versatile vehicles that have the toughness of an American farm pickup, the useability of a small school bus, the reliability of a sedan and the originality of the most unique taxi cabs in the world – found only in the Philippines. Internet surfers, feel free to browse the photo album to see if you can find any photos that you would like to download to use as a desktop background or to package as your own desktop theme. 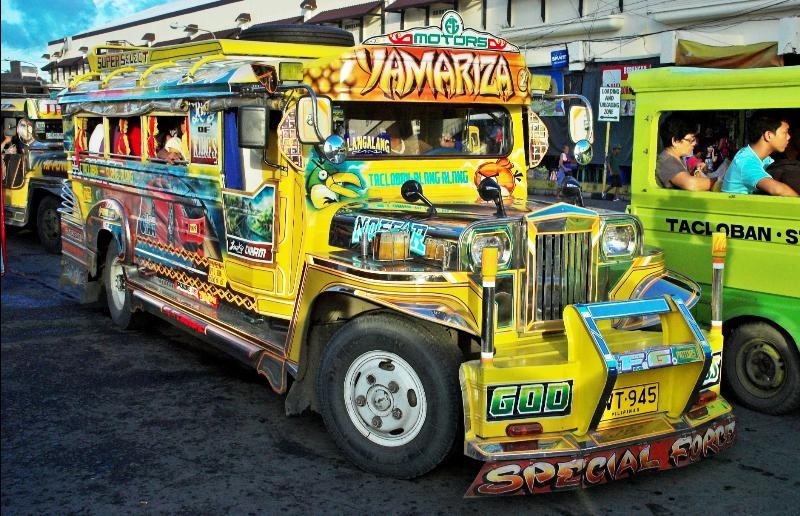 A jeepney is the most unique taxi cab on the planet. These “Yellow Cabs Of Asia” are on the highways and byways of this island nation. Each jeepey is a unique “Checkered Cab” and “Artwork On Wheels” that reflects either the artistic taste of the driver or his family. A jeepney is a jeep, a family sedan, a pickup and a school bus all rolled into one functional vehicle. Tourists will look twice at the vehicles making their rounds in the nation’s capitol city of Manila and buzzing along the highways between the cities and in the cities of the islands of the Philippines. Naturally, I would appreciate photo credit for the photos that I have taken, but, if you forget the credit line; no big deal. 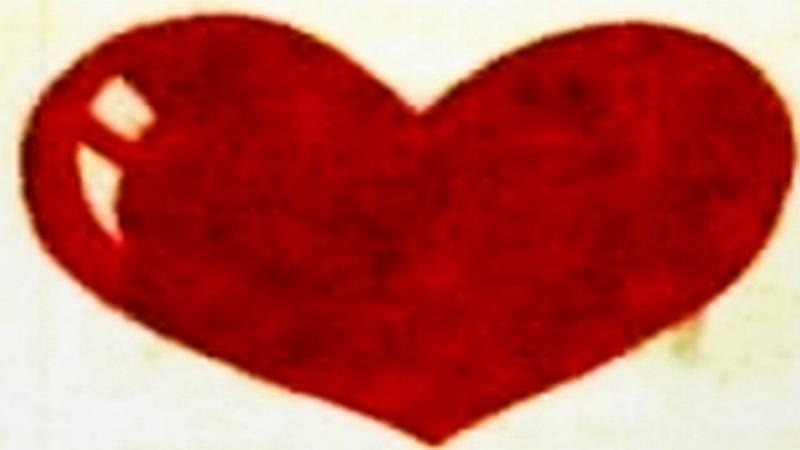 My hope is I have some photos here that you can use in your print or electronic publication. 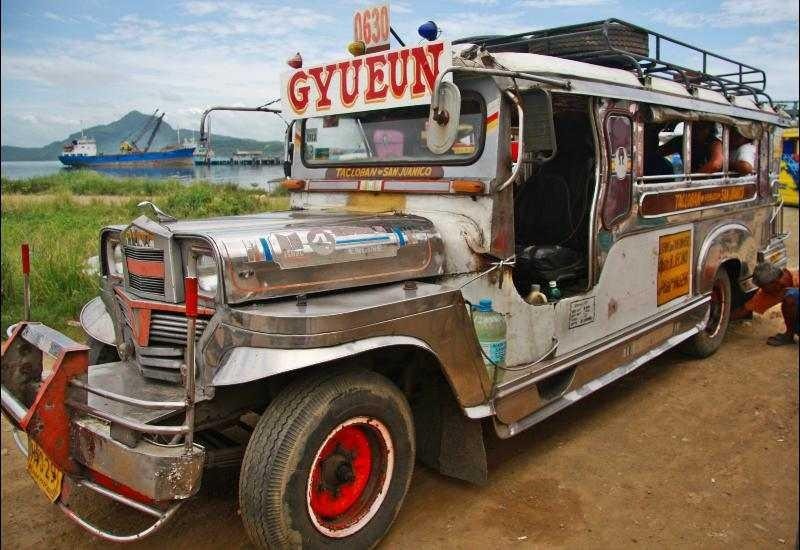 “Gyueun”, a jeepney waits on the shores of Tacloban city to ferry passengers around town. Filipinos and Filipinas living and working overseas, if you have a grandfather, a father, a brother, a cousin or an uncle, who is a “Jeepney driver”, check out my photo album on Picasa and see if his photo is in the album; if not – I would hope that I have a photo of his jeepney.